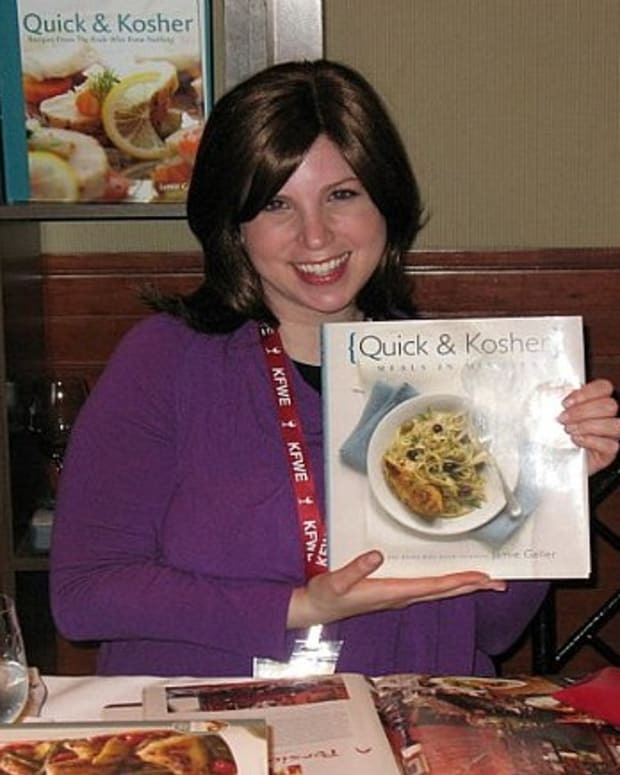 On Monday, February 13, 2012 Jamie Geller, Hadassah Sabo-Milner and I joined 1300 other Jewish food and kosher wine lovers at the 6th Annual Kosher Food and & Wine Experience at Pier 60 in New York. 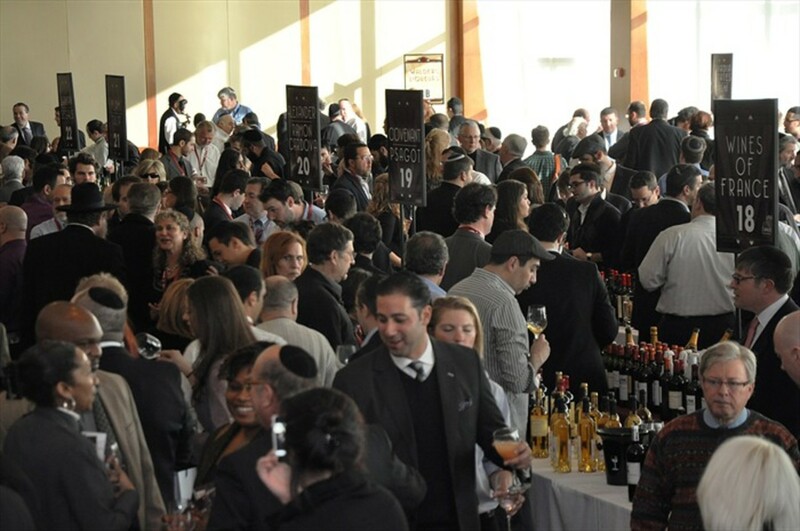 We had the chance to sample over 200 wines from 20 wineries from all over the world, although I lost track after about 50! 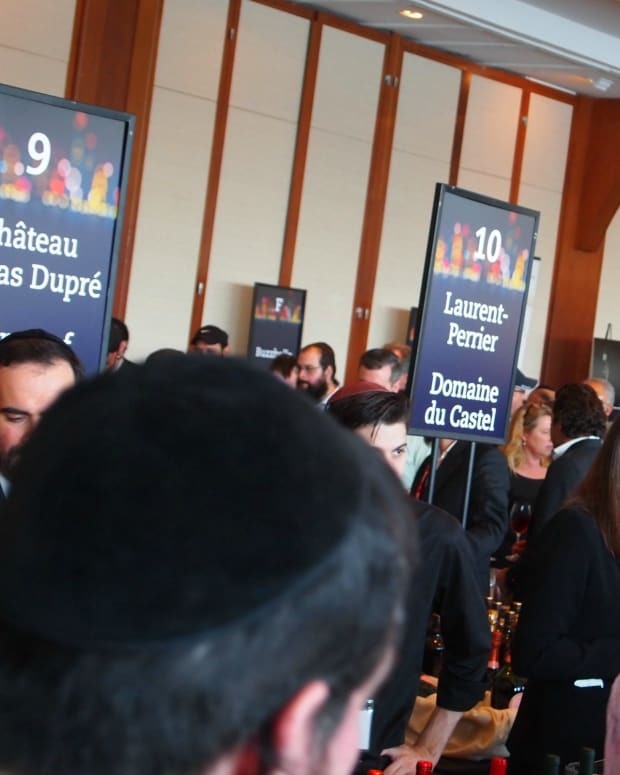 Some of the best known kosher wineries were featured, like Herzog, Castel, Covenant, HaGafen, Teal Lake and Bartenura. There was food samplings from 20 kosher restaurant and caterers. Royal Wine introduced several new wines, including a new Herzog single vineyard wine from Napa’s Mt. Veeder and an “Old Vine” Cabernet from The Cave in Israel. 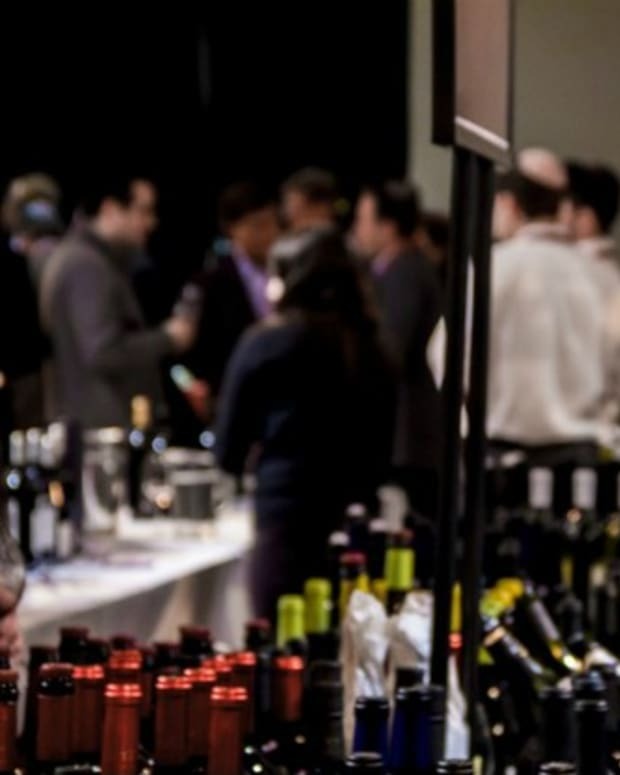 With preparations for Purim and Passover a little over a month away, kosher consumers were able to experience the most comprehensive tasting of kosher wines in North America and meet wine makers and oenophiles from all around the globe. 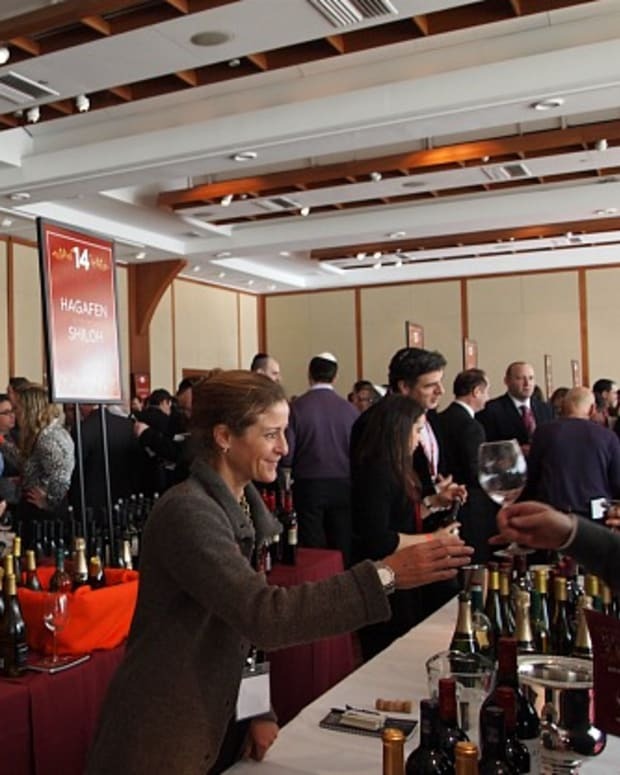 Among the more interesting wines I enjoyed during the trade and press showcase, was a new Rose from Castel that will be available later this year and the first kosher effort from Flam, another venerable Israeli winery that recently became kosher. As always, I love Covenant wines and enjoy talking with the wine makers and owners. This year, Covenant will debut their first Sauvignon Blanc. The Covenant Red C Sauvignon Blanc Dry Creek Valley is delicious and will be a perfect addition to a Spring or Summer Shabbat table. 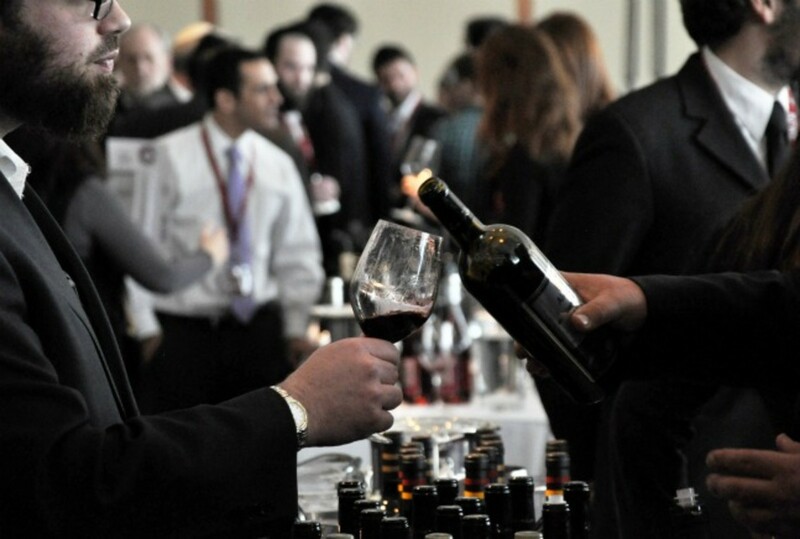 This year we got to sample new wines from Oregon and Washington -- the first kosher wines from this region. Pacifica Evan’s Collection Oregon Pinot Noir features grapes sourced from the Hood River Valley and Willamette Valley, where some of the best Pinot Noir in America are grown. Pacifica Evan’s Collection Washington Meritage, is a blend of Cabernet, Merlot, Malbec and Petit Verdot grapes sourced from vineyards located in the Walla Walla Valley area of Washington. In addition to wine, this year the spirits were flowing. Not just for everyday, but Passover too. Distillery No. 209, a micro distillery in San Francisco already has kosher for Passover gin. This year they are introducing a kosher for Passover vodka. There will be many L&apos;Chaims this Passover. 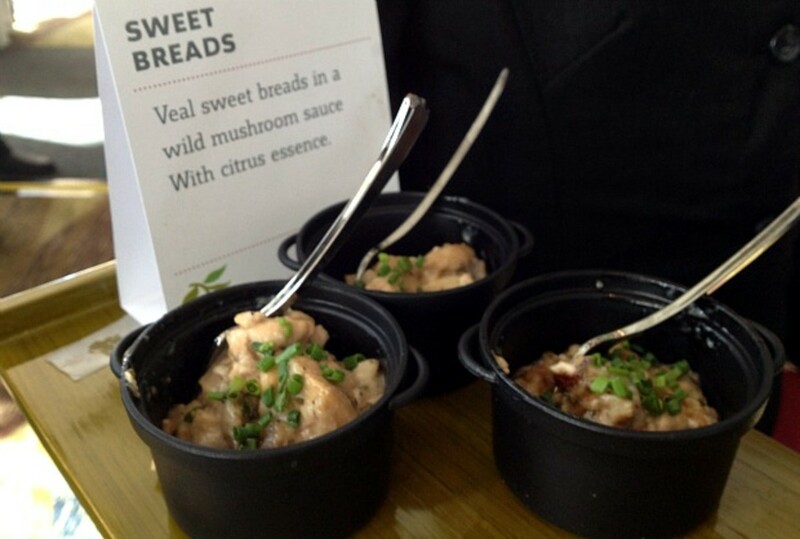 As for the food during the press and trade portion of the evening, Pomegranate, the upscale Brooklyn supermarket catered a variety of amazing hors d’oeuvres, including my new favorite, kosher beef prosciutto as well as these little cups of sweet breads. Not to mention the carving station of pastrami and corned beef and the never ending dips, sauces and spreads to taste. 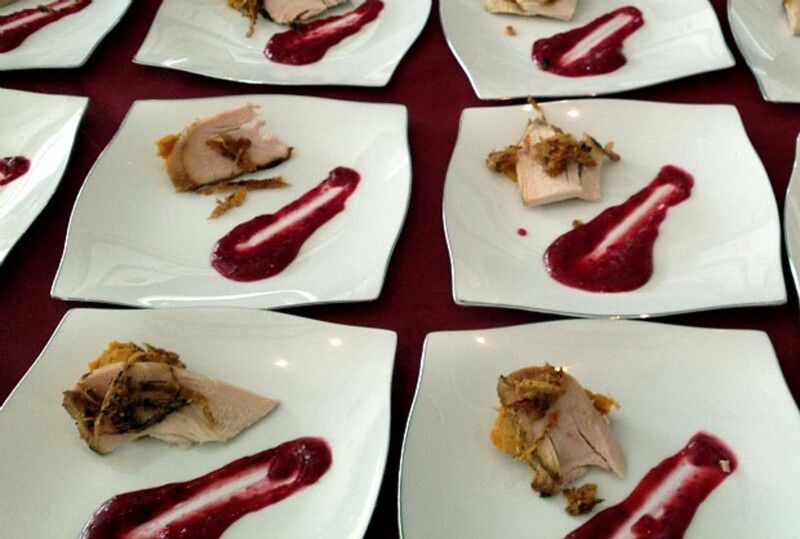 Gemstone Caterers followed up on their triumphant KFWE debut last year with a carved turkey breast appetizer that Chef Ari White smoked using a Herzog wine barrel. Chef White also cleverly served smoked beef brisket atop a miniature cornmeal “Johnny cake” plated with a pickled watermelon rind to cleanse the palate. 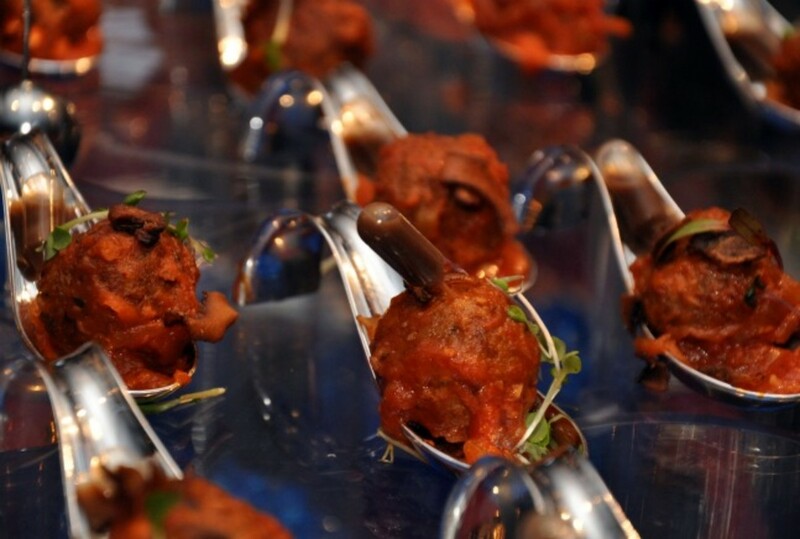 Silverleaf Caterers showcased a Duck Confit "Meatball" with a garlic demi pipette over a wild mushroom ragout and cremini chips. Guests were instructed to squeeze the pipette into their mouths, and then eat the meatball. 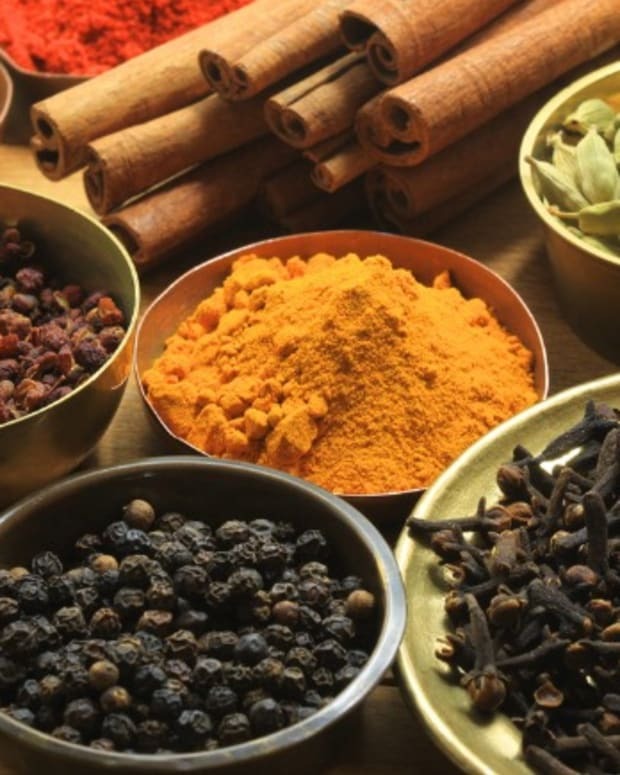 It was a popular item, both for the novelty of the pipette, and the tastiness of the duck. 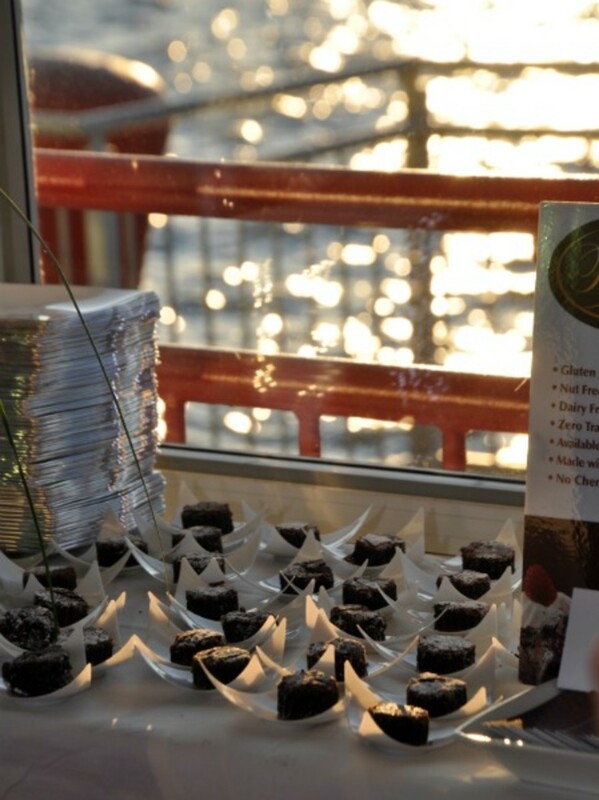 Finchi by Box Chef is a new company preparing great tasting desserts for all, including those with allergies. 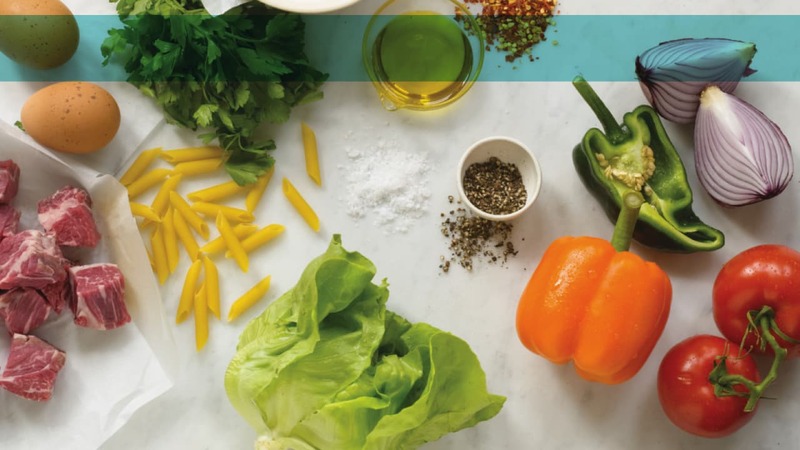 Their products are nut-free, dairy-free and gluten-free and you would never know it. 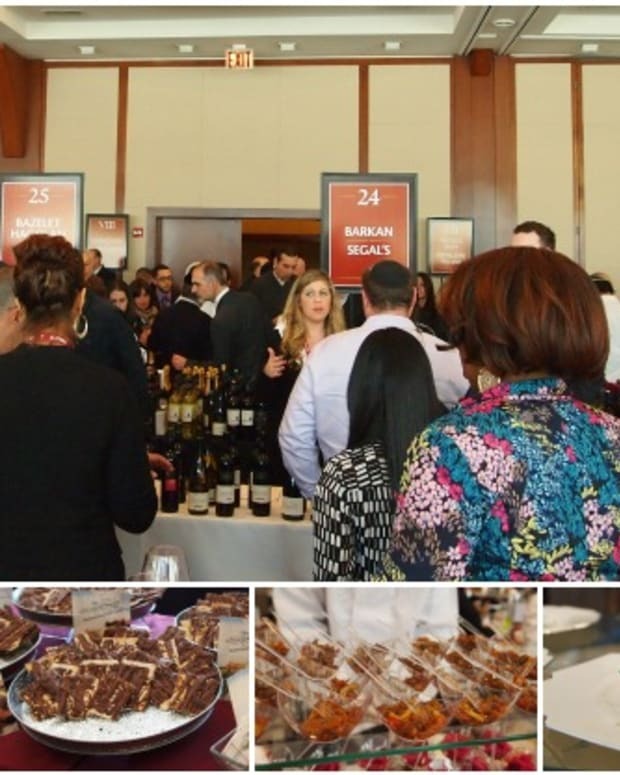 The 2012 Kosher Food and Wine Experience was another great success and I look forward to returning next year to see everything that is new and exciting in the world of kosher food and wine. Photo Credit: Tzvi S. Cohen.